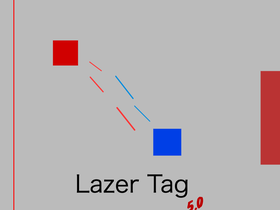 Try out lazer tag or arrows! (my best games). Advertizze- Add. Watch. Views. Popular.